Rocky Ridge Ranch is “Evanglism”, “Growth”, and “Family”. As advocates of youth and families, the Ranch is focused and committed to reach out and provide them with a suitable Christian environment for maximum growth and enjoyment, allowing them to develop into fully balanced (physical, mental, social, emotional and spiritual) human beings with the correct vertical and horizontal alignment. 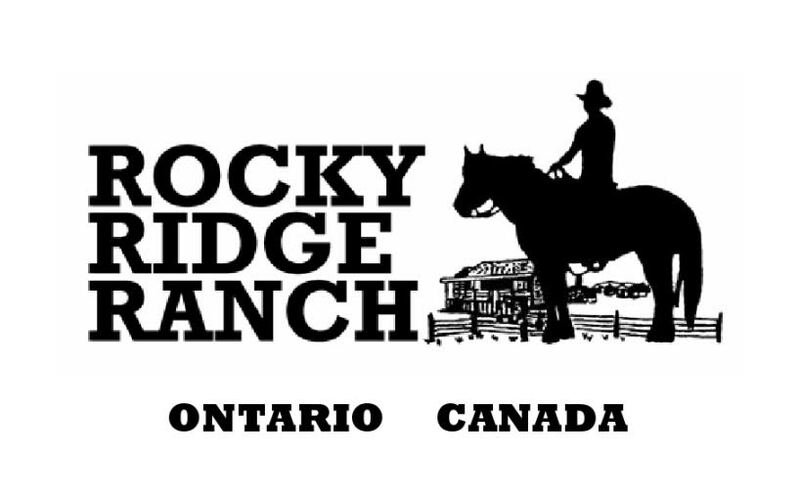 Throughout the school year Rocky Ridge Ranch offers Outdoor Education with a variety of programs and activities tailored to the needs and expectations of groups. Weekend retreats, mini-conferences, hayrides, birthday parties, etc. Winterized cabins, leader cabins with washroom, dining hall with fireplace (can be used as meeting hall), complex ( a multi-purpose building), ball court, park areas for variety of games, large outdoor BBQ area (used year-round), etc., etc.